Pet emergencies, accidents, and illnesses are unfortunately an inevitable aspect of being a pet owner. We understand how upsetting it is when your pet is sick or injured. Knowing where to take your pet in an emergency can save valuable time and give you a peace of mind. 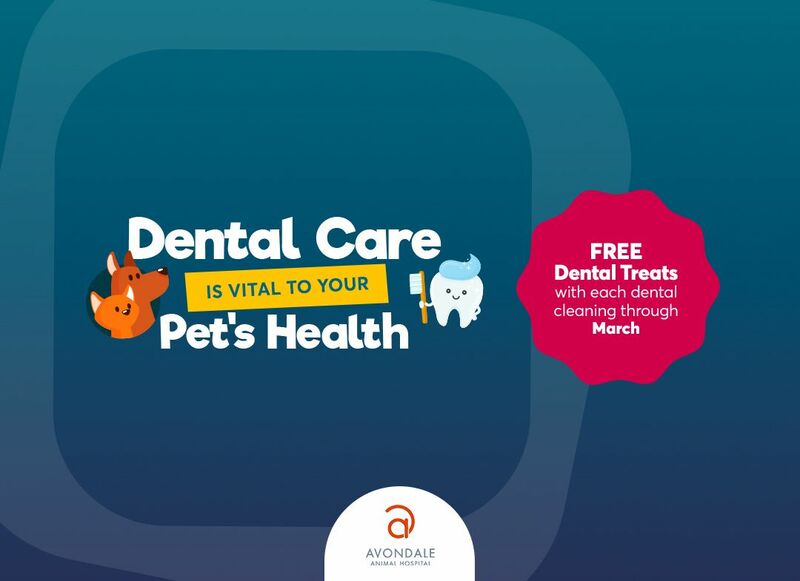 Avondale Animal Hospital offers pet emergency services and critical care veterinary medical services in Birmingham, Alabama. Because time is of the essence in an emergency, our veterinarians and staff are ready to jump into action with the right skills and experience to do whatever is necessary. We also carry equipment to administer the ABCs (airway, breathing and circulation/cardiac compressions) of basic life support. We are closed for evenings, Saturdays and Sundays, and holidays, but offer emergency services for pets. We are conveniently located in Birmingham, Alabama. 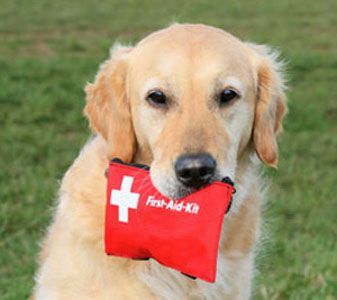 Call us anytime and we’ll gladly help with your pet emergency.